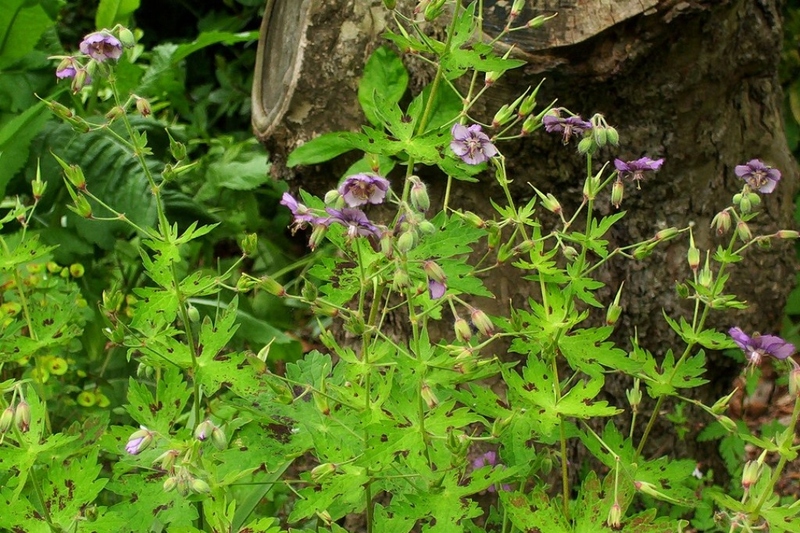 Mourning Widow (Geranium phaeum): growing, planting, caring. 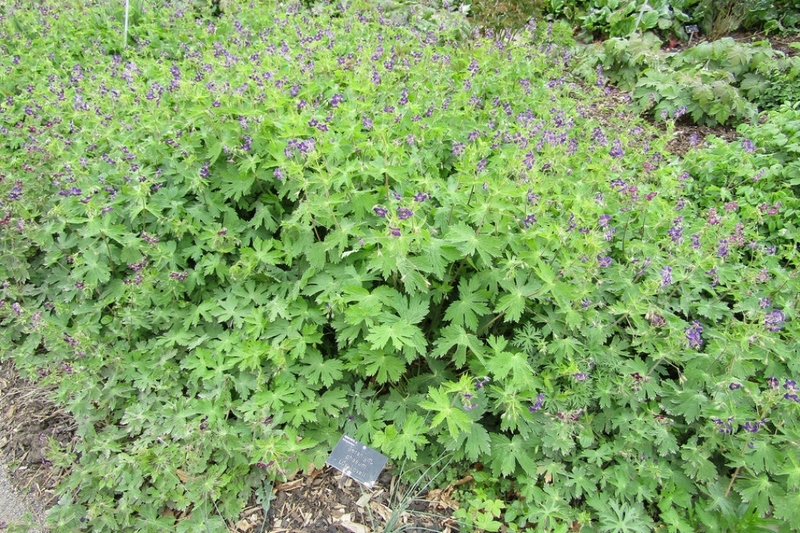 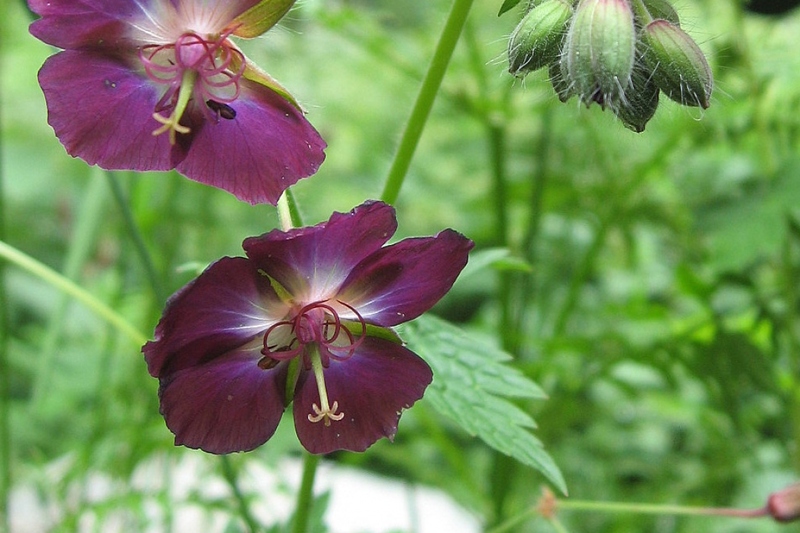 A geranium with dark violet colored flowers. 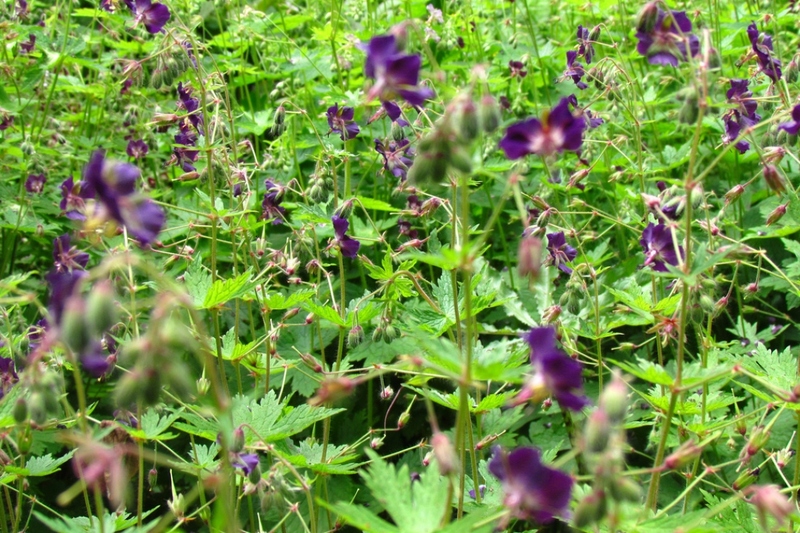 Full description for Geranium phaeum not yet available.